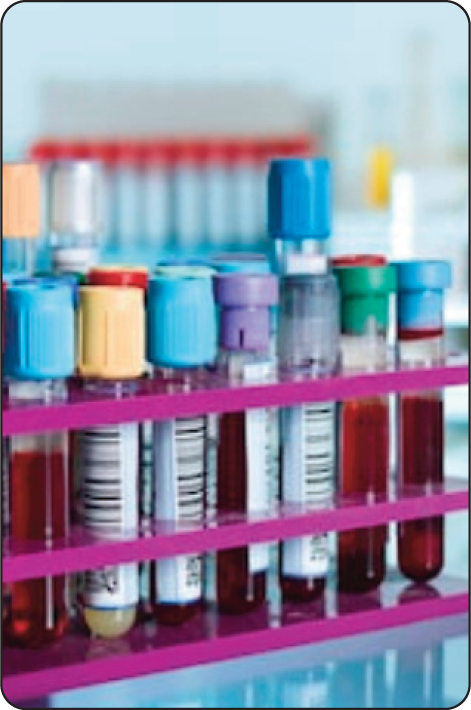 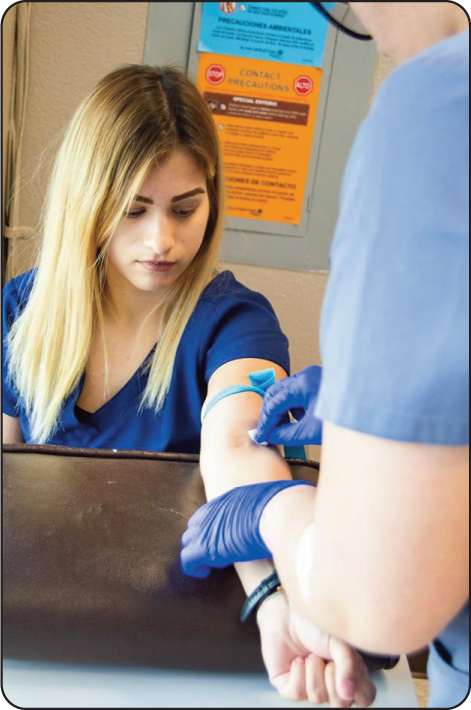 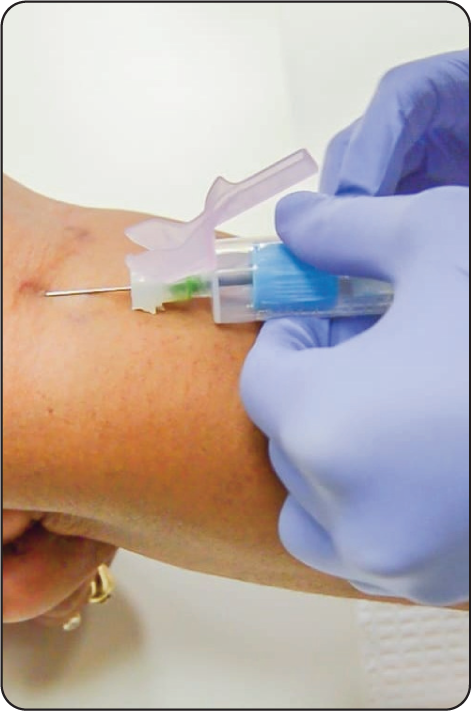 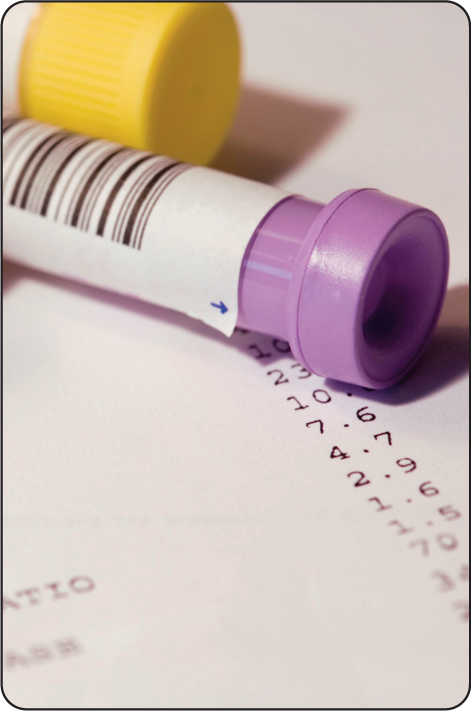 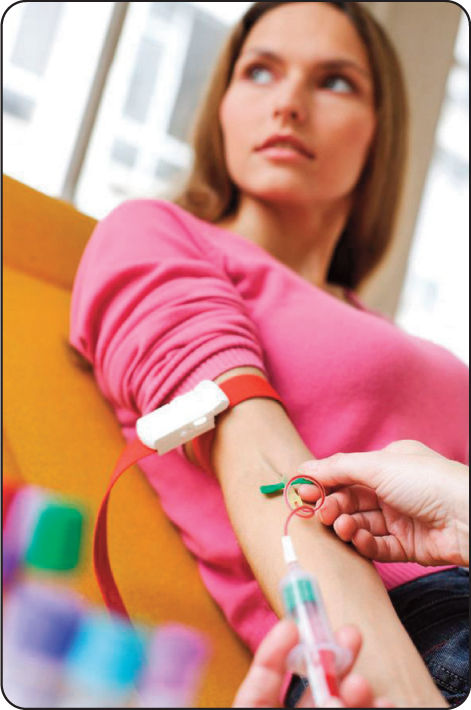 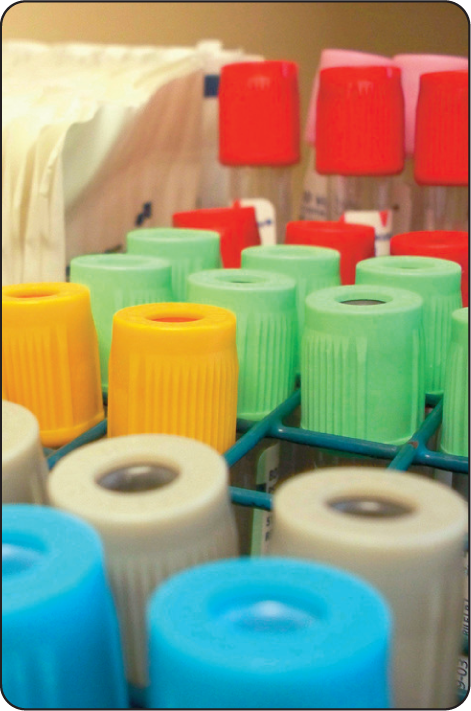 This course is supplements our Introduction to Phlebotomy Course or natural progression route for practicing and experienced phlebotomists wishing to expand on their existing phlebotomy qualifications. 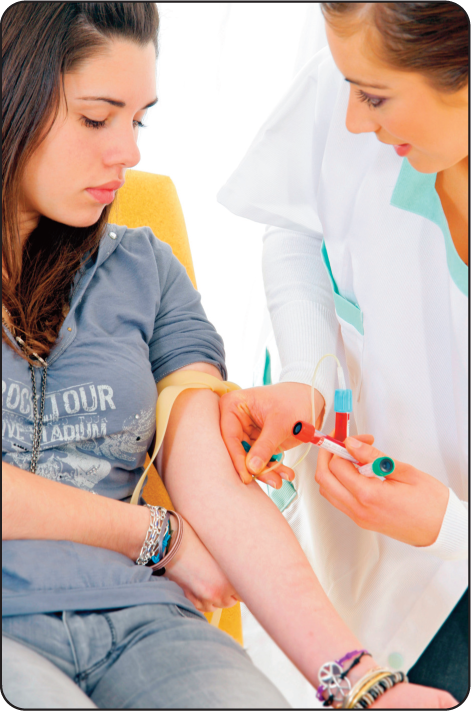 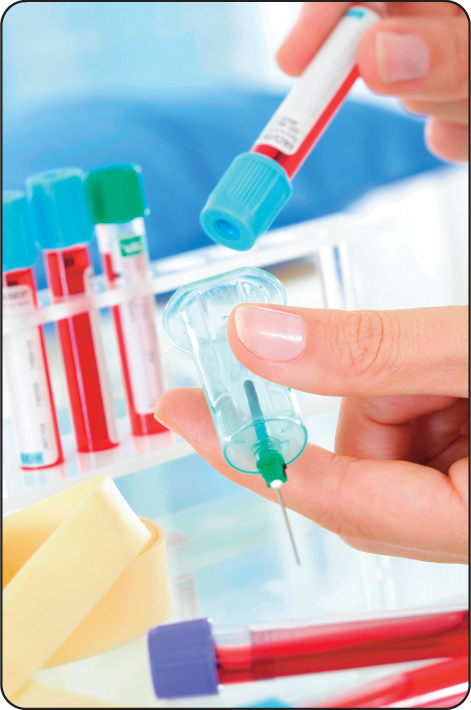 The course is also open to anyone completing another (approved) provider's phlebotomy training course. 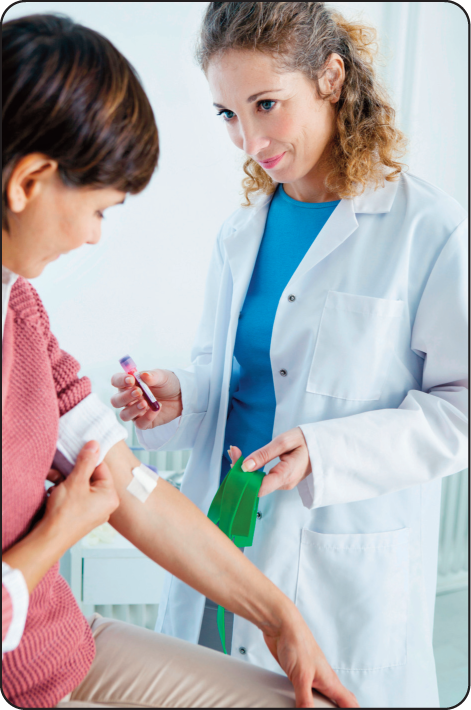 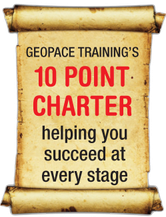 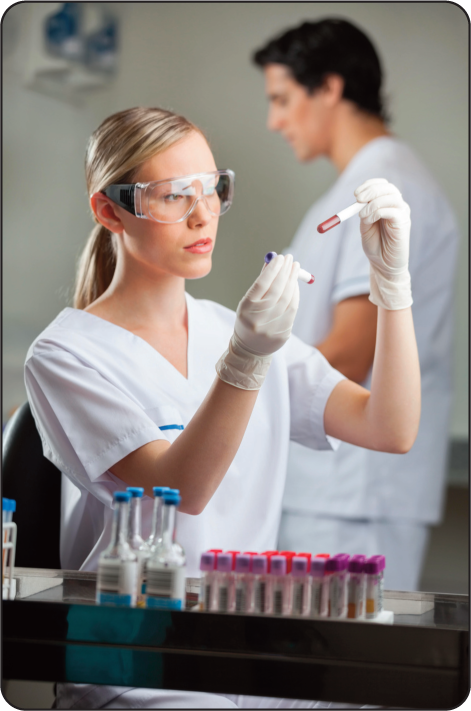 You have completed the Introduction to Phlebotomy Course (GPT001, GPT002 or GPT003) or have completed a similar course from an approved supplier and wish to update and renew your accreditation.